Our Smart Map Technology finds properties with existing equity built in. We have the most comprehensive rental map system that allows you to see the best rental data on the market today. We take the guess work out of determining whether a property is profitable or not BEFORE you even look at the property. 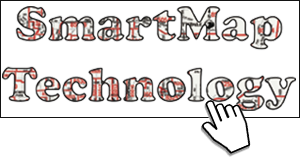 Get immediate access to our Exclusive Smart Map Technology! Get access to our exclusive rental data updated on a daily basis! Learn how to avoid common mistakes most investors make when it comes to eating up your buy and hold profits! 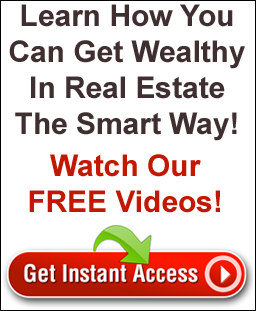 Learn how to profit from BOTH the purchase & the rents on your next investment! Learn how we can offer the absolute lowest commission & resell fees when it comes to selling your investment properties! Find out why our 2 Year Buy and Hold Strategy can make you more money than any other plan! 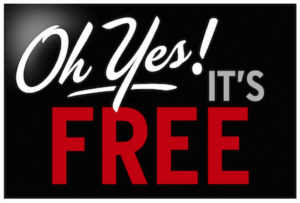 Get a FREE Rental Analysis on a property you already own or you are considering purchasing. 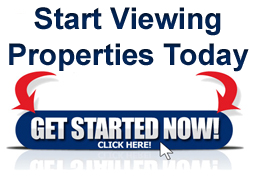 Learn how you can start viewing profitable rental properties today!